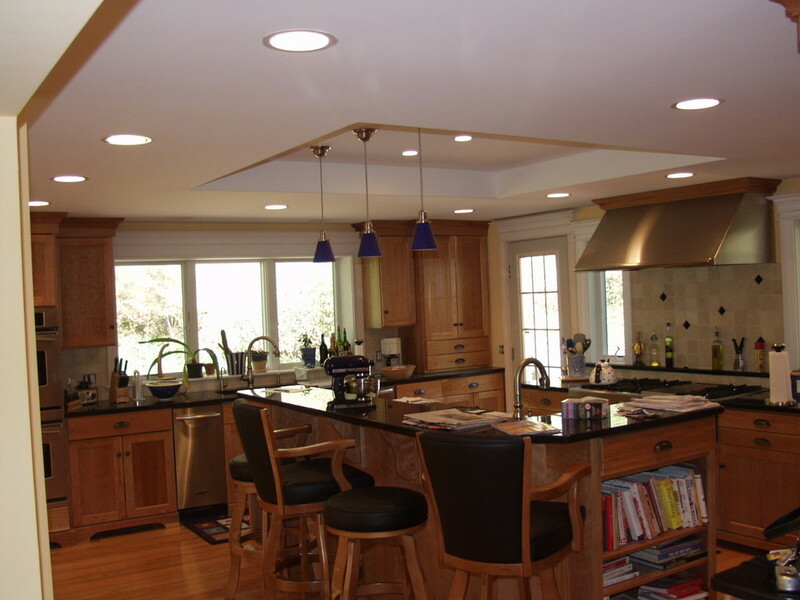 We have been been serving Litchfield and Hartford counties since 1979. 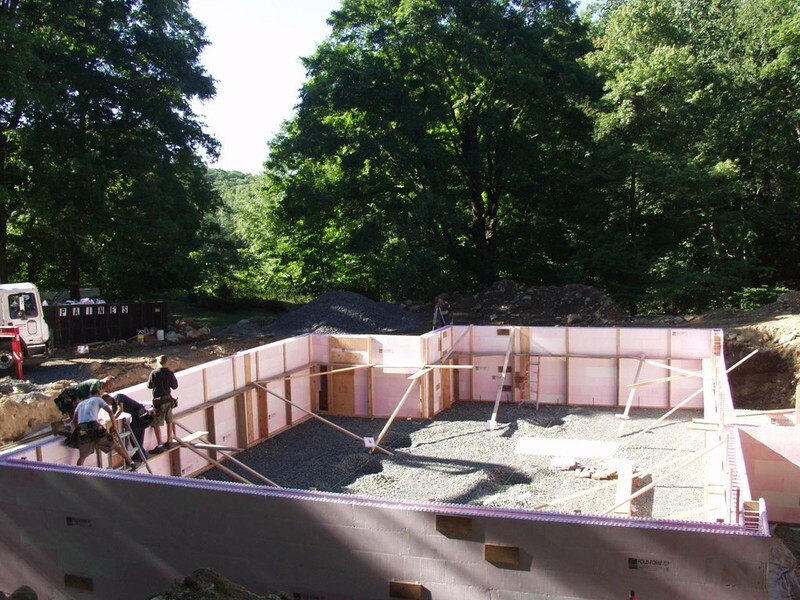 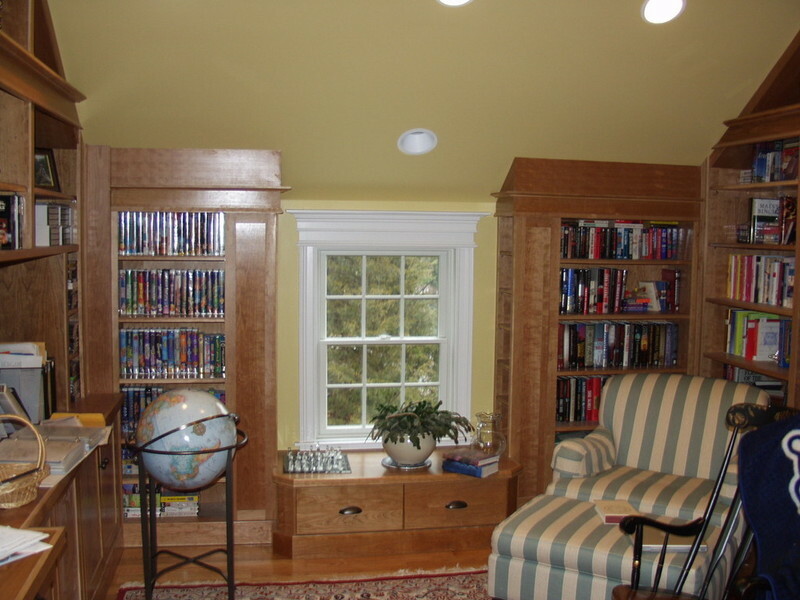 Our mission is to provide honesty, integrity, and excellence in every project we undertake. 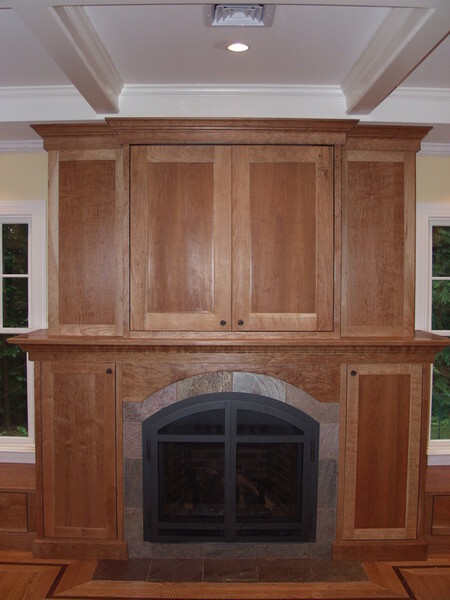 Whether big or small, each project is an opportunity to display our craftsmanship and exceed your expectations. 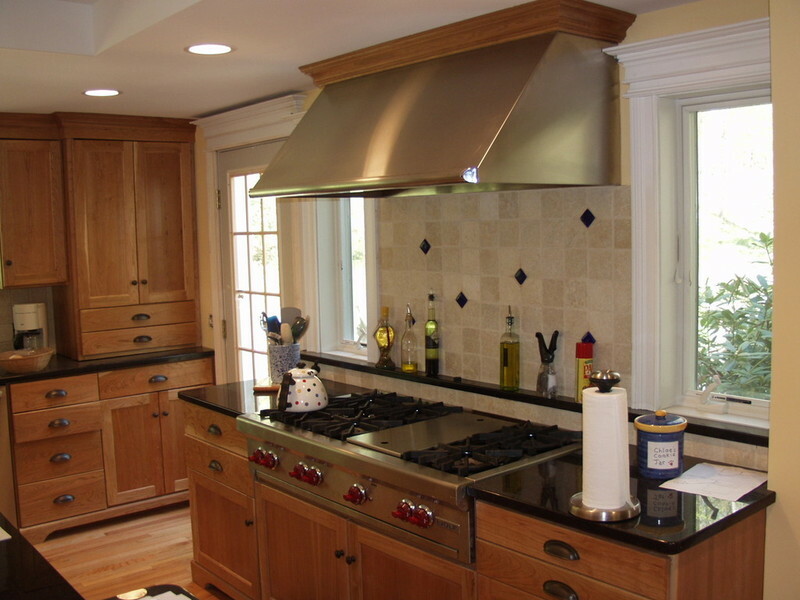 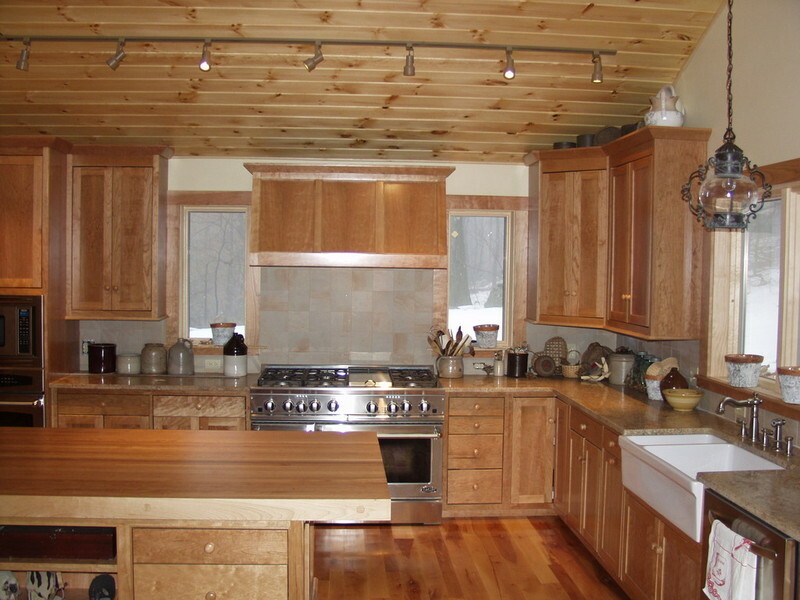 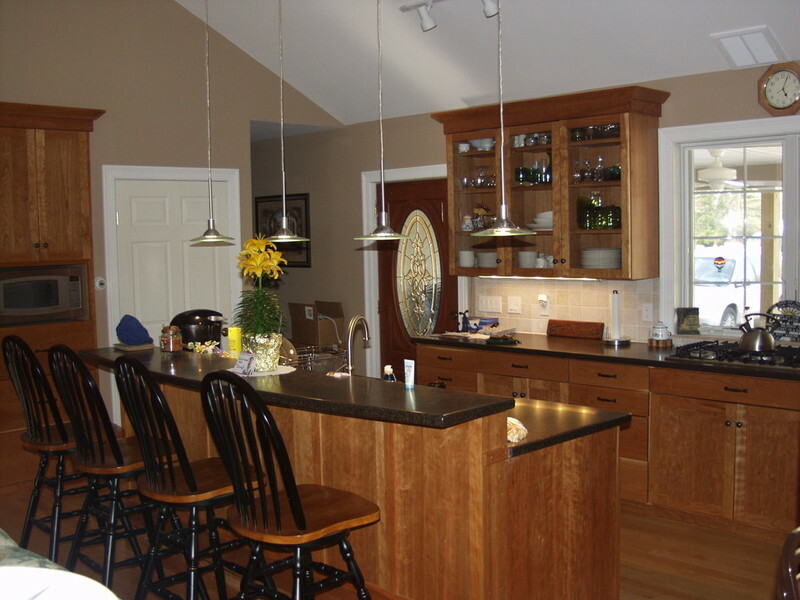 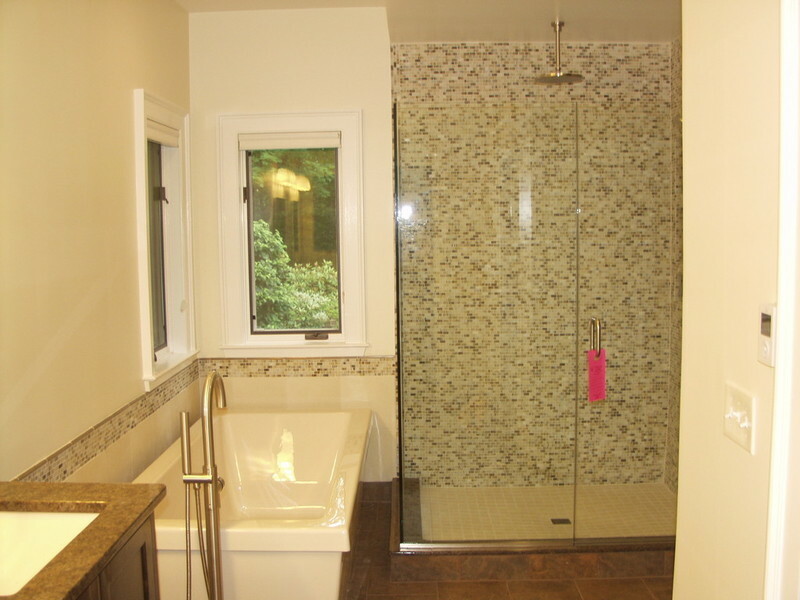 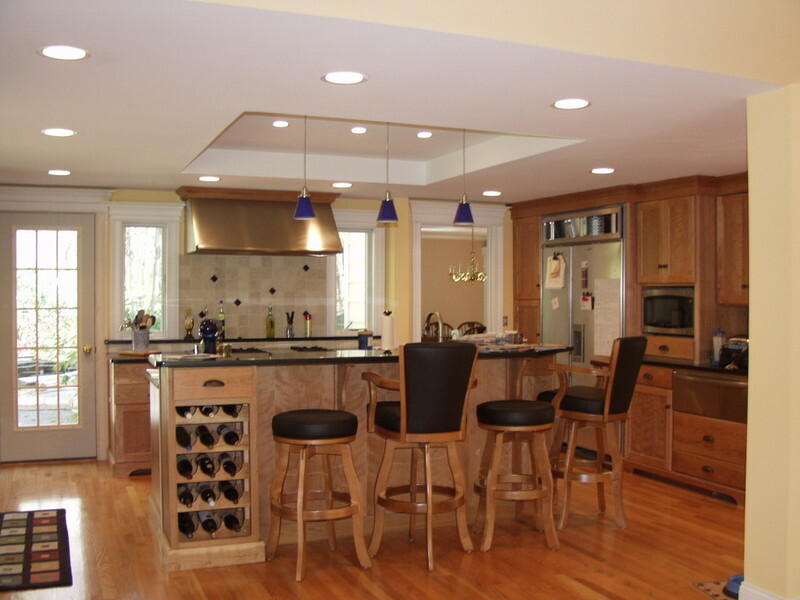 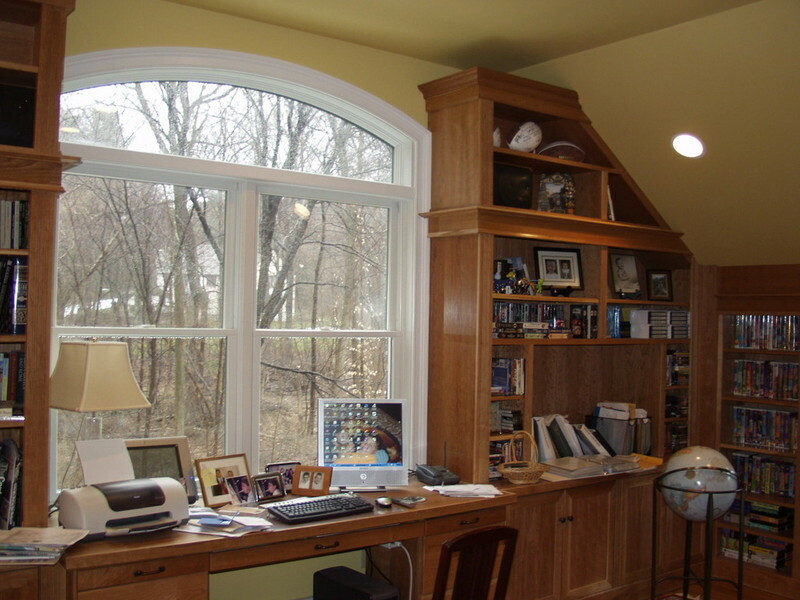 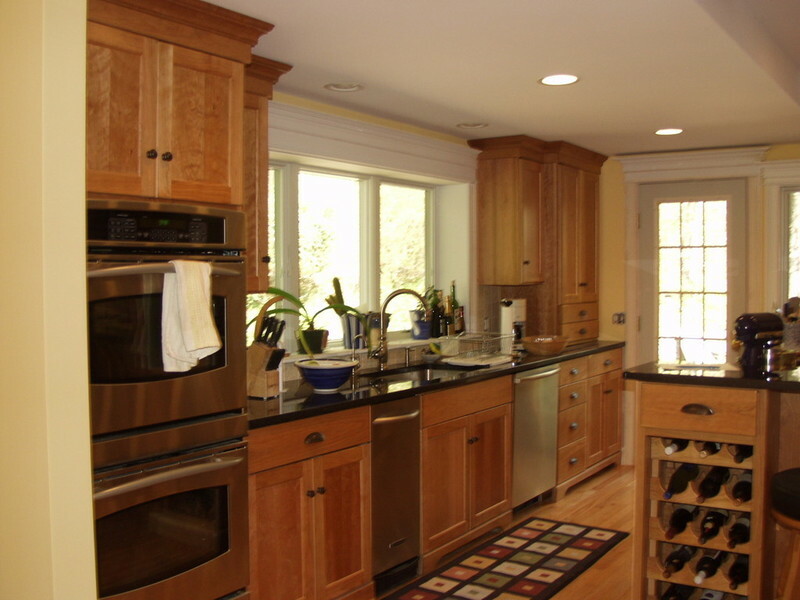 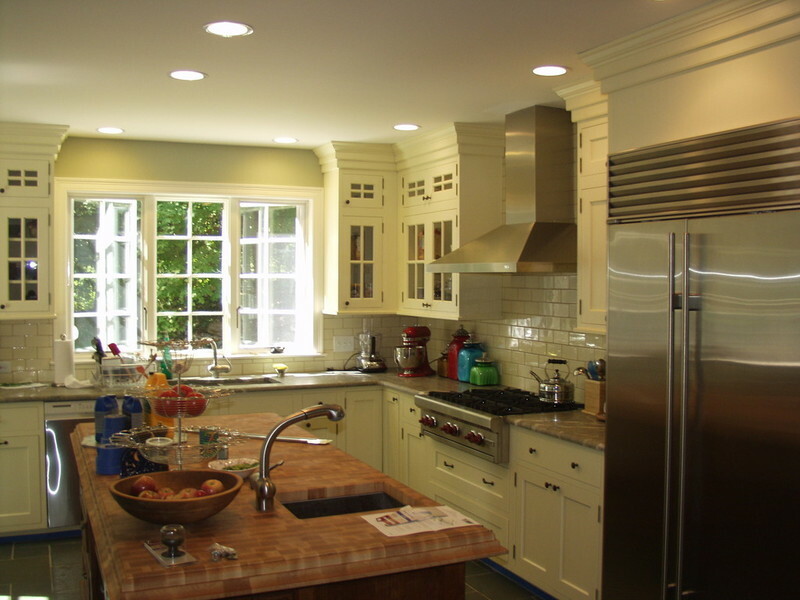 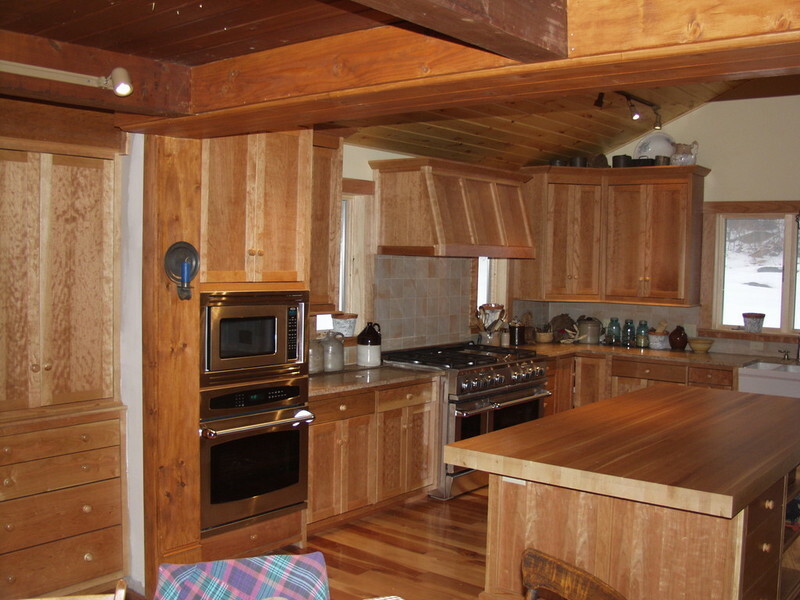 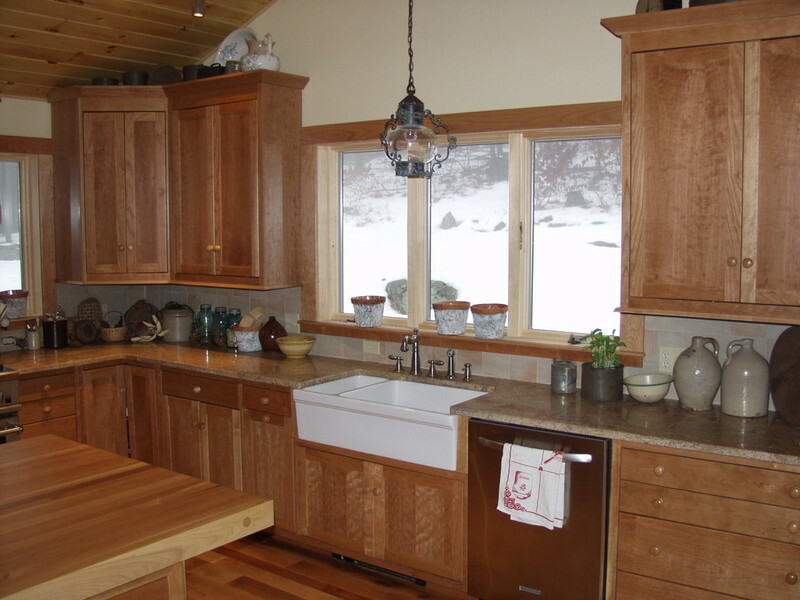 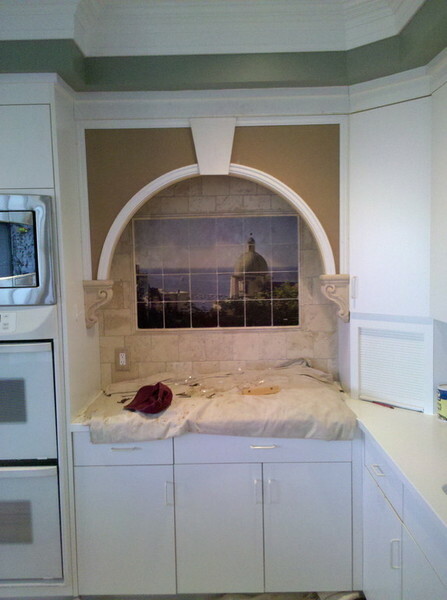 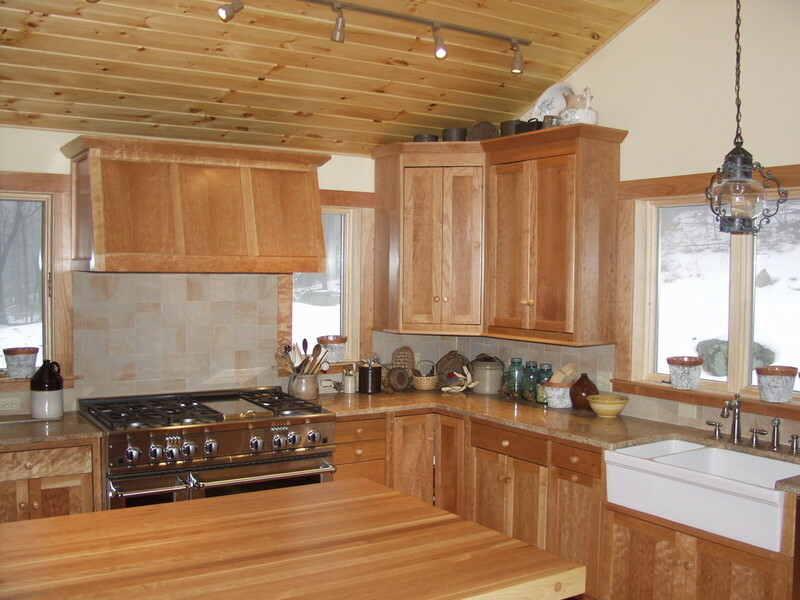 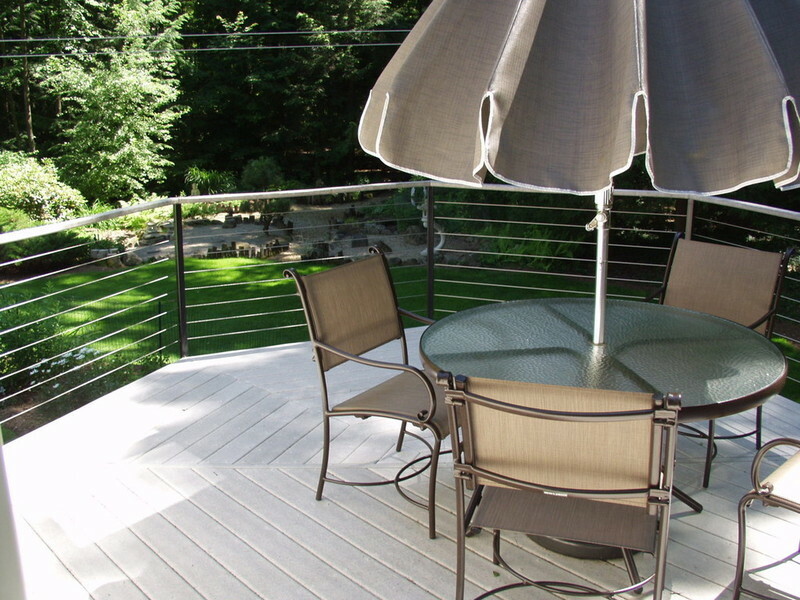 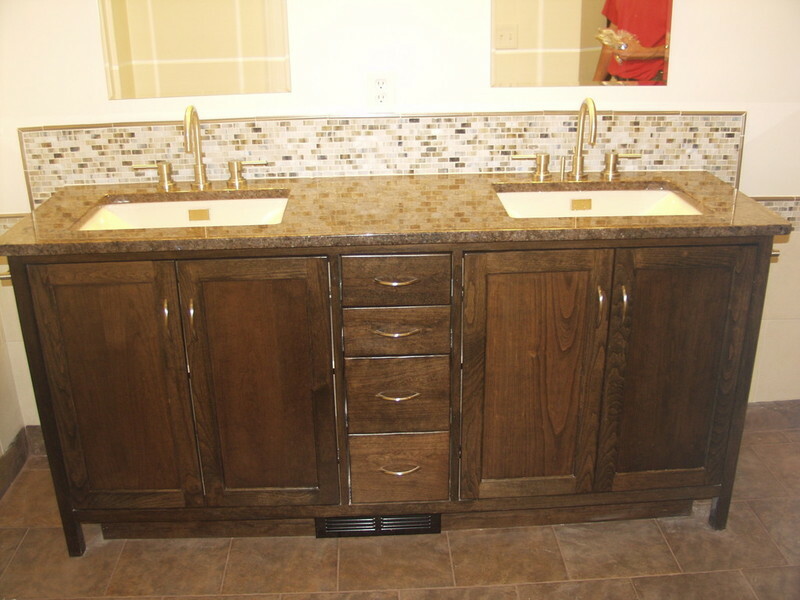 We offer full service remodeling using our team of employees and trusted subcontractors. 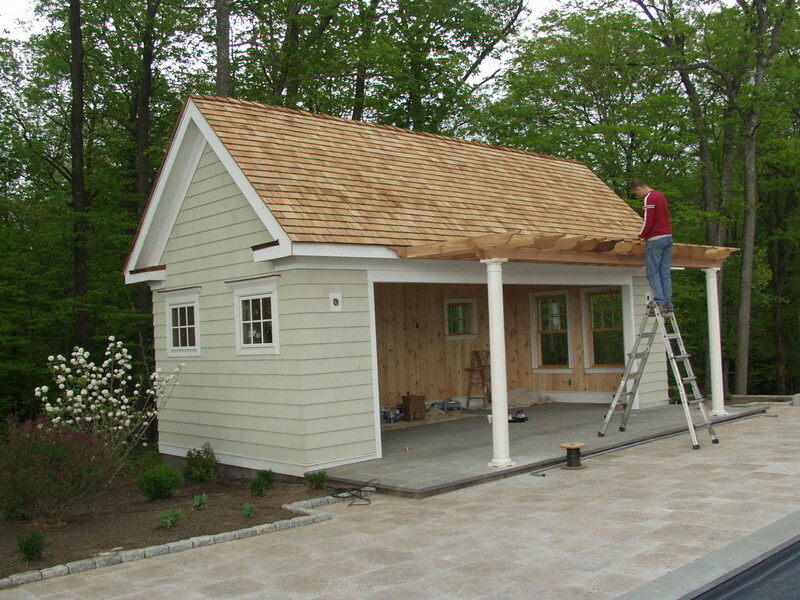 From additions and whole house renovations to roofing and siding, we are your one stop shop for all your home needs. 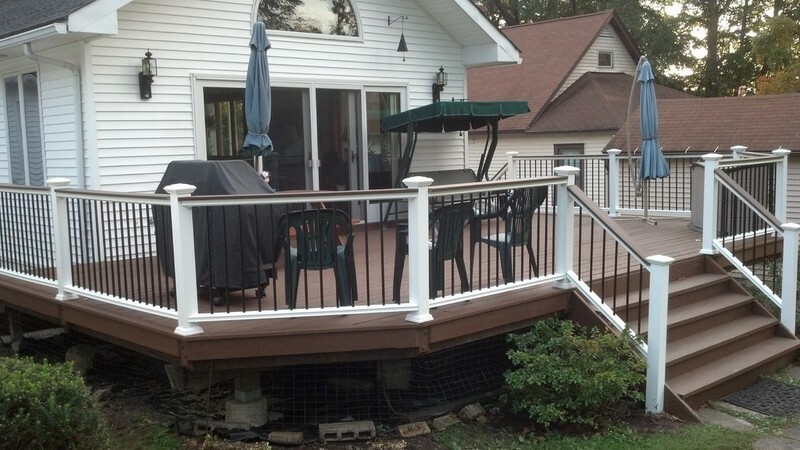 Click here to view a detailed list of services that we provide.